In this day and age, nothing is too wild or crazy for it to be successful. There is no such thing as an idea too wild to make it in the market. Who knows, your idea could be the next big thing that changes the way we live today. So get your creative juices going and put your idea out there! 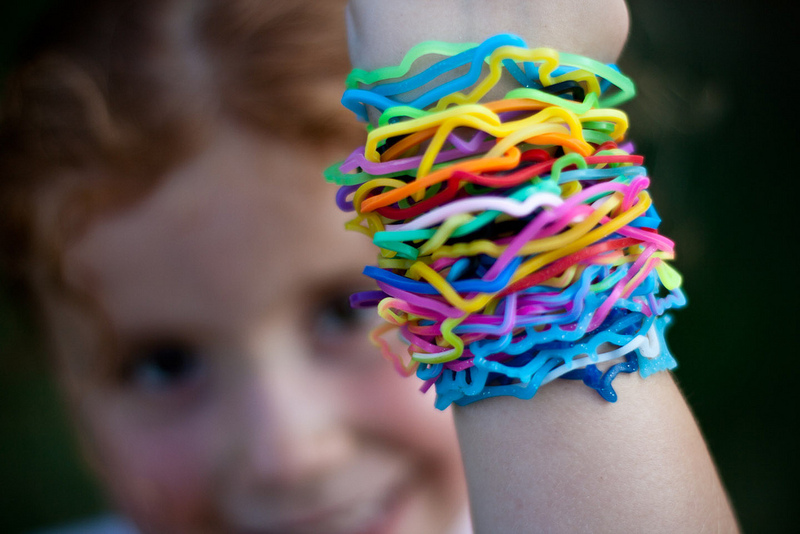 Silly Bandz drove kids—and school teachers—crazy all over the world. Marketed as a children's toy and fashion accessory, these whimsically shaped silicone rubber bands sold by the boxes. They usually came in fun shapes such as animals, fruits, cartoon characters, etc., and would go back to its original shape after being stretched. School kids have turned Silly Bandz into collectibles that they would trade among each other to get the bands they wanted. The craze even went as far as children being reportedly sent to hospitals due to wearing too many Silly Bandz resulting in a cut of blood supply in their arms. Another invention that seemed extremely useless at first, Billy Bob Teeth are dentures worn to make your teeth look like disfigured, bulky "hillbilly" teeth. The strange and unusual concept drew in the attention of international celebrities—such as Miley Cyrus—and became a worldwide sensation. 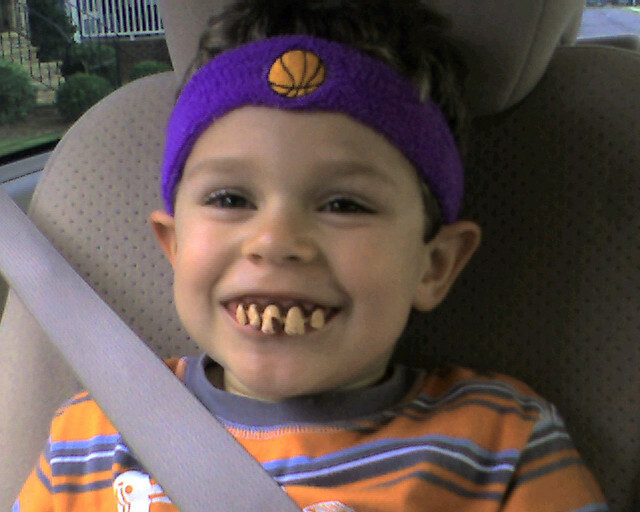 So far, around 20 million Billy Bob Teeth have been manufactured and sold worldwide. This strange looking product made millions in Asia alone. It was marketed as a cheaper, less invasive alternative to plastic surgery in achieving the desired "perky" shape for one's nose. 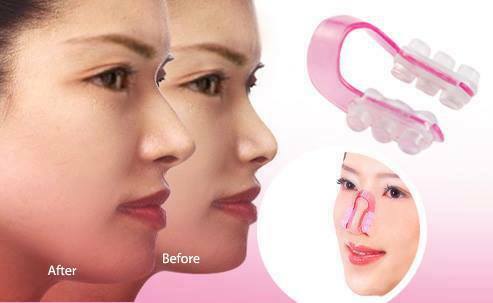 The contraption is meant to be worn at least 30 minutes a day to "strengthen and shape" the nose. In countries such as Japan and China, where women are obsessed with perfectly pointed noses, it sold like hotcakes. Although there's still no clear indication on whether or not this product really works, nose straightening contraptions can be found in Japanese discount shops around Manila--for those of you willing to give it a try. 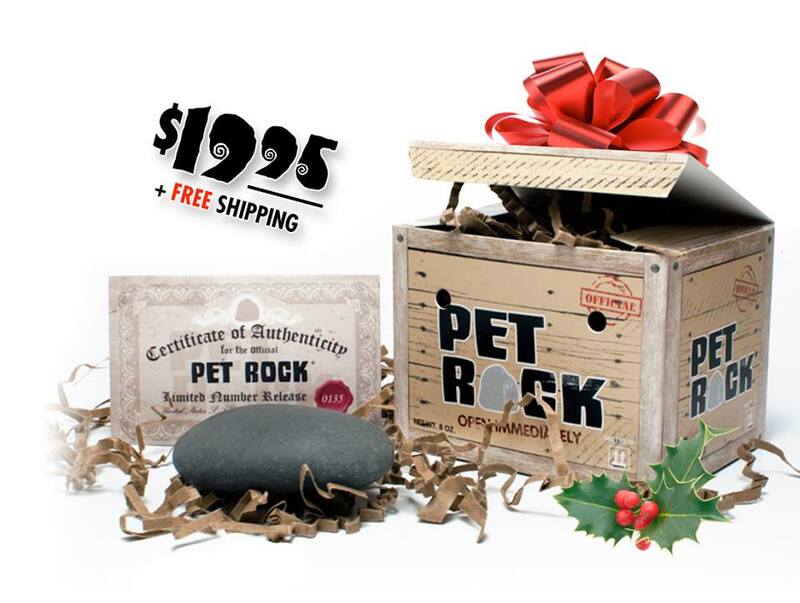 There's no explanation needed for this one—it really is just a pet rock! Originally conceived by a man named Gary Dahl in 1975, this collectible is packaged much like any other living pet would be—in a box with breathing holes filled with hay for comfort. The package also includes a guidebook on how to care for your new pet. Ridiculous as it seems, over 1.5 million Pet Rocks had been sold; making Mr. Dahl an instant millionaire. While the product was discontinued in 1976 for lower sales, it has now made a comeback. Pet Rocks are being sold once more and people are, once again, buying it. The selfie stick may not seem like anything unusual now, but only a few people know that it's not exactly a new invention. Netizens have discovered a photo showing a Japanese couple taking a selfie with what looks like an early version of the selfie stick in a book about "useless" Japanese inventions from way back in 1995! The seemingly 'useless' invention would then make a comeback two decades later and redefine the way ordinary people take pictures.